There’s more enthusiasm than skill on display in Yadvi, a leaden biopic made by sisters Jyoti and Gauri Singh to honor their grandmother Rajmata Yadhuvansh Kumari. 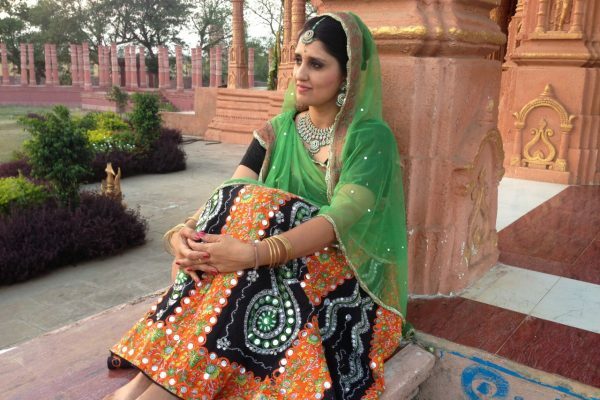 They use family history to illustrate the decline of Indian royalty during the twentieth century, when princely states were absorbed into the new democracy. With the vivid historical drama Viceroy’s House, Gurinder Chadha accomplishes two goals: presenting the viewpoint of people affected by the machinations of a powerful ruler, and portraying Lord Mountbatten in a different light. In their equanimous portrait of an Indian religious community, Jillian Elizabeth and Neil Dalal contemplate enlightenment through an earthly source. 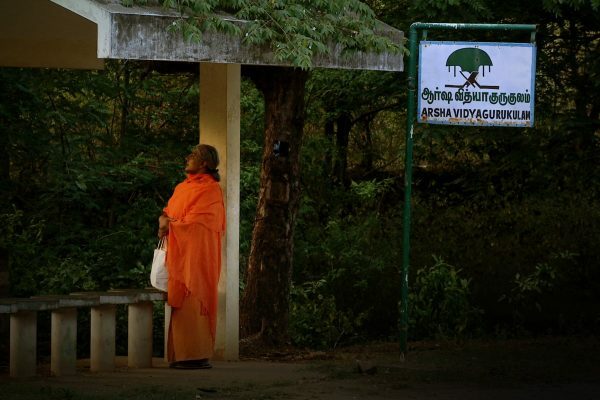 They capture the quiet activity of Arsha Vidya Gurukulam, an ashram in the lush hills of Tamil Nadu, with an observational documentary style. 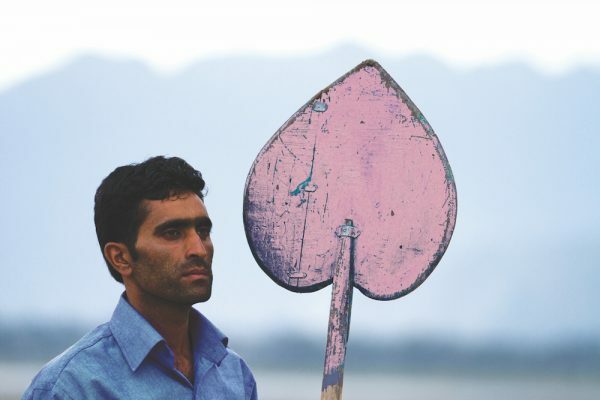 The calm surface of Dal Lake hides a multitude of sins in the exquisite Valley of Saints, and director Musa Syeed captures its tranquil beauty amid the chaos of Kashmir. Boatman Gulzar (Gulzar Ahmed Bhat) has come to view the lake as a stagnant place, with few opportunities beyond ferrying tourists. Director Gotham Chopra and his famous father agree on one thing: Deepak Chopra is not a typical guru. Instead of meditating in a remote ashram, this media savvy author is the globetrotting promoter of his own brand of enlightenment.